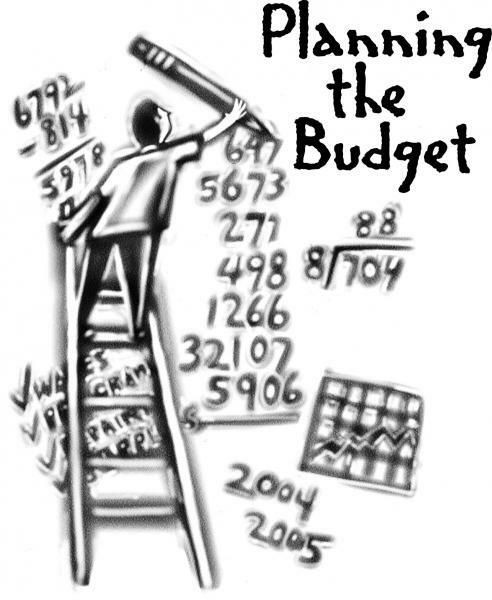 OACAC of Webster County will be hosting a Budgeting Life Skills class on Tuesday, August 14th from 9 -11 am. Join Sarah Lowe, Bear State Bank, and others interested in reviewing budget basics and new tips to stretch your dollars and making financial decisions. Child care is not provided, please make arrangements. Call to register at 417-859-4589 . Free! Door Prizes! Location of Life Skills Classes is OACAC Webster Co. Neighborhood Center (211 N. Clay, Suite D., Marshfield, Mo. 65706). This project is funded 100% at $60 with federal funds received from the U.S. Department of Health and Human Services (HHS) provided by the Missouri Department of Social Services, Family Support Division.